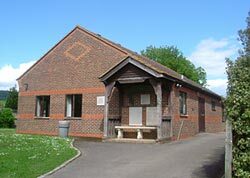 The Village Hall is available for hire for parties and other events. It has excellent facilities, including a well-equipped kitchen, and doors which open to a fenced grassed garden area. 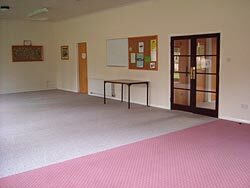 The hall may be booked for regular or one-off events. Please read these terms before making a booking. This information is also available in the hall itself. Contact for bookings: Gaye Collis, Little Orchard, Horsham Road, Forest Green - 01306 621298, gaye@forestgreenvillage.co.uk, or if not available, Mrs D. Lemon, Danesmead, Forest Green - 01306 621353.